Pls kindly scan the QR code of image, you will get the assembly manaul of this part, thank you. *Aluminum MK8 'Extruder' frame, with bored intake hole. 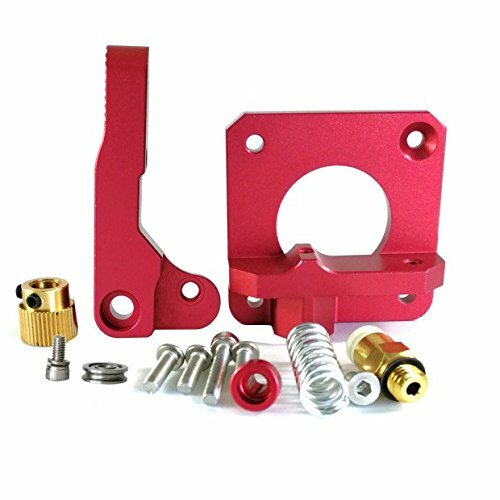 Upgrading: Original Aluminum Drive Feed for CR-10, CR-10 S4, CR-10 S5, it is stable and durable. If you have any questions about this product by HICTOP, contact us by completing and submitting the form below. If you are looking for a specif part number, please include it with your message.